Children are excited about the Cup Noodles they have made by themselves. The museum offers a final process to complete and celebrate their creations by leveraging the power of absence. When you are done making your own cup, you grab an empty and transparent plastic package and a handheld air pump. You insert your cup you in between the double-sided plastic sheets, and inflate the sheets that will sandwich the cup tightly as the air is pumped in. It is a very simple process that does not require any additional actions such as taping or tightening. Even a five year-old can do it. The excitement is also amplified by the fact that the packaging is almost completely transparent. 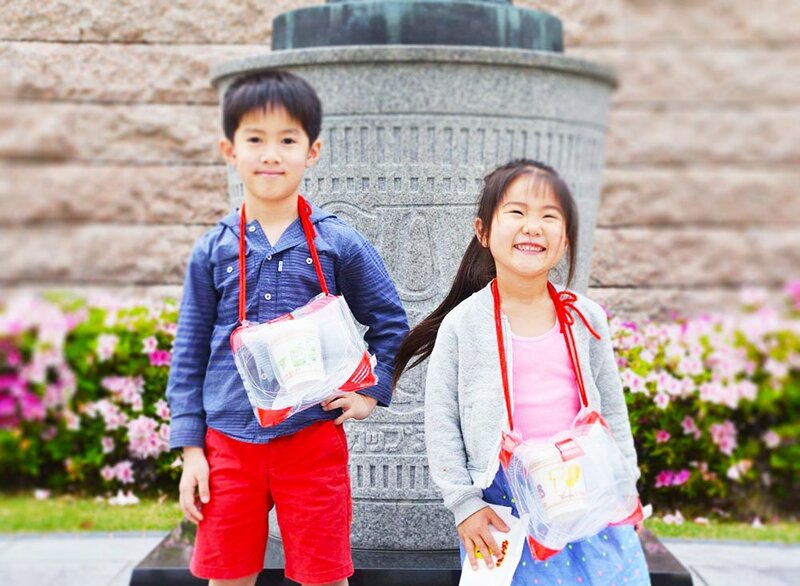 In the absence of excessive advertisement on the surface, people can see through the noodle cup made by children. The inspiration for the package design came from an unexpected source: commercial air cushions. 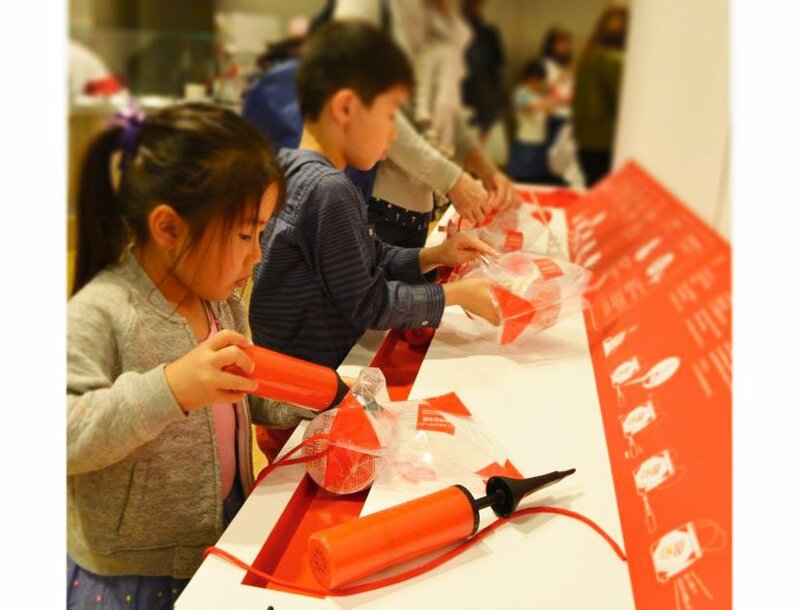 Whereas this is usually used as a packaging aid to fill voids during transportation to avoid breakage of products, Nissin transformed it into a minimalist yet aesthetically conscious envelope so that the children can show off their work. It also provides a critical function to protect the product from damage. The children wear it exactly like a gold medal. The route from the museum to the train station, and the station platform is full of children wearing this package. If brand packaging is typically made to communicate “Look what I bought!”, then this package communicates “Look what I made!” I took my son to the museum when he was 8. He was so excited about it and refused to take it off. He ended up wearing it for a couple of days. The children are totally satisfied by their Cup Noodle making experience. They are proud of what they’ve made. They don’t want to “contain” their excitement. They want to show it off. Naturally, a “container” is not a good fit. Any superfluous design or advertisement that interferes with their accomplishment would diminish their happiness. Instead you would need something to “amplify” the excitement. The power of absence does it. With nothing to “cage” it, the transparent package amplifies and transmits the excitement. The surprisingly minimalist Cupnoodles Museum does not offer any sensational or excessive offerings. The place feels quiet and empty for a children’s “fun” destination. But far from feeling disappointed, they become focused on their own creation which is a very exciting experience for them. 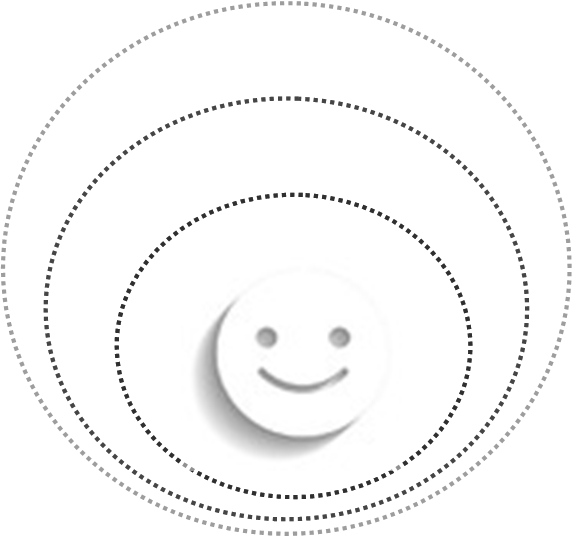 But of course, it is rare to find an amusement facility that takes a minimalist approach that leverages the power of absence: distraction generated by “more” is a much more widely used strategy. Most amusement parks bombard visitors with excessive stimuli because that works well to maximize the revenue per visit. Indeed, you’d want to distract the visitors so that they stop thinking logically and buy whatever is displayed in front of them. 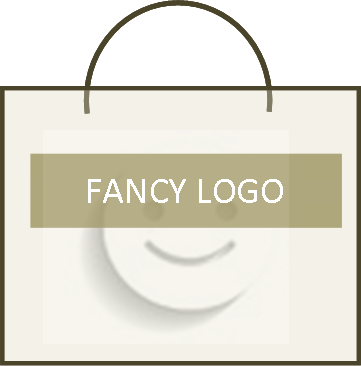 If visitors feel satisfied, there is no need to buy anything extra. 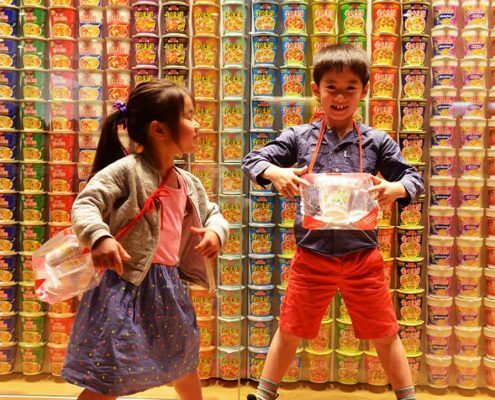 The Cupnoodles Museum could be seen as a commercial failure as an amusement park even though people leave totally happy. 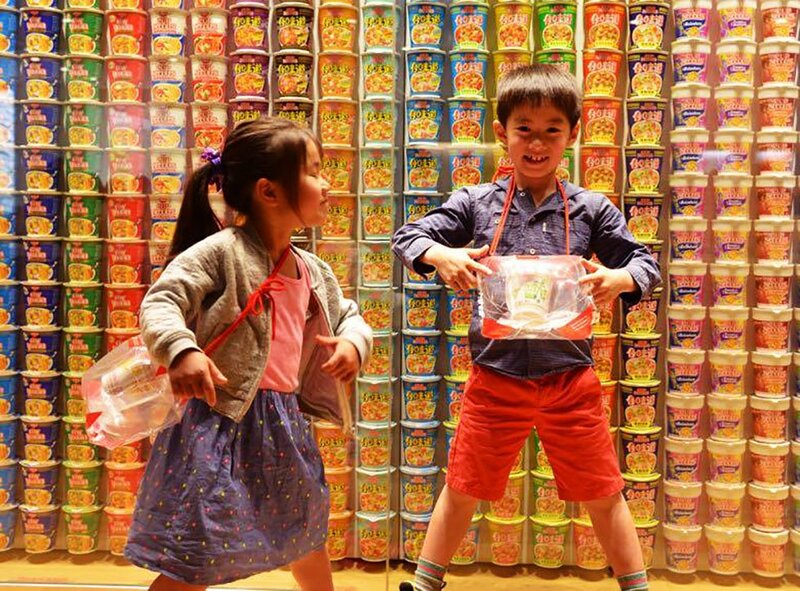 But at the Cupnoodles Museum, the “maximize-the-revenue-per-visit” spirit is absent. The fees are kept low, and the number of merchandized items are limited. 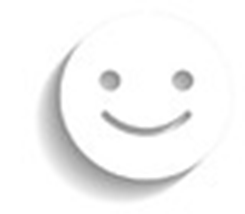 It’s most likely that you would end up spending less than $30 per visitor after having had a lot of fun. But it does not mean that Nissin, that runs the Cupnoodles Museum, is not interested in generating profits. Of course they are. They just do not believe the museum exists as a source of short-term revenue achieved by squeezing parents’ purses. They see the children as future customers in 20 years, so they want to establish a long-lasting relationship. That is the reason why they are all for maximizing the satisfaction of the children, using the company’s creative assets, and by eliminating all other stimuli that interferes with it. As a popular destination for families since its inception in 2012, the museum has recorded 3,000,000 visitors in less than 3 years.